Our Cub Pack is organised into 3 small groups called Sixes, each six is led by an older Cub called a Sixer who is supported by a Seconder. Each meeting starts with the “Grand Howl”; a ceremony where the Cubs act out the wolves, from the Jungle Book, greeting Akela (the leader of the Wolf Pack) at the Council Rock – they remind themselves of the Cub Scout Promise. Following “Grand Howl” is flag break where the Cubs show their respect to the Queen and mark the start of the meeting; meetings are closed with the lowering of the union flag. 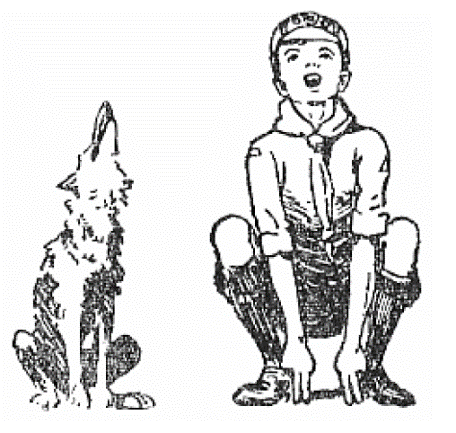 Baden-Powell’s illustration in The Wolf Cub’s Handbook (1916) showing how a Wolf Cub’s posture imitates a wolf at the Grand Howl. 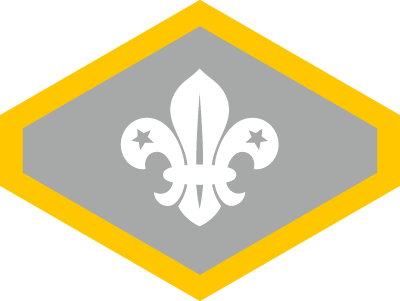 Cubs work towards several badges and awards during meeting nights and they can also work on badges such as swimming, martial arts and photography outside of Cubs; at home and as part of other groups/ clubs. 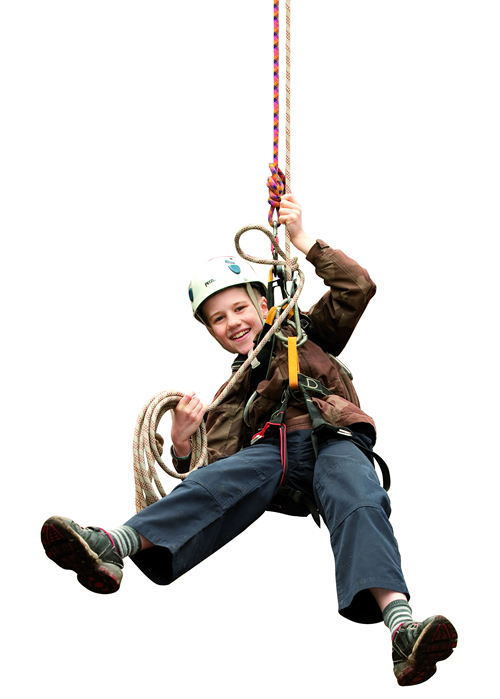 The highest award any Cub can achieve is the Chief Scout Silver award. Cubs meet on a Monday night, 6:30pm – 7:45pm. To join our Cubs please Join Our Waiting List or call our Cub Leader, Amy on 07809 577 392 or email cubs@3rdkillingworthscoutgroup.uk.